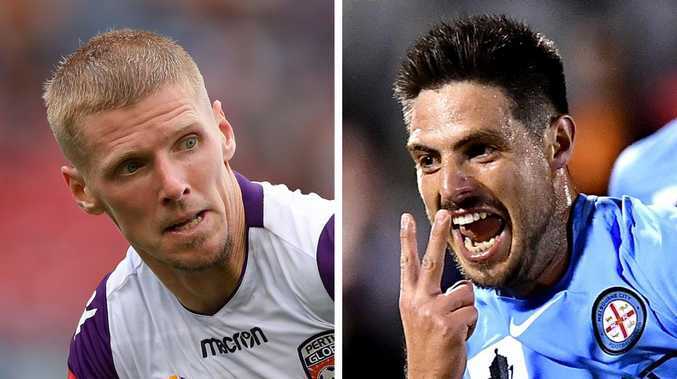 Andy Keogh and Bruno Fornaroli could be on the move. MELBOURNE City has reached an agreement with wantaway forward Bruno Fornaroli to leave the club, giving Warren Joyce the freedom to find two new players, including a marquee. According to reports, Perth Glory and City are contemplating a sensational swap deal that could send Irish striker Andy Keogh, who has history working with Joyce, to Melbourne in exchange for Fornaroli. The duo worked together during their time at Leeds United, where Joyce was the youth team coach for the 2003-04 season. The switcheroo could have Fornaroli putting pen to paper on a multi-year, multimillion-dollar marquee deal in Western Australia. The 31-year-old Uruguayan's public feud with gaffer Joyce at the start of the season means he hasn't played for the club since November, but a deal now looks likely. 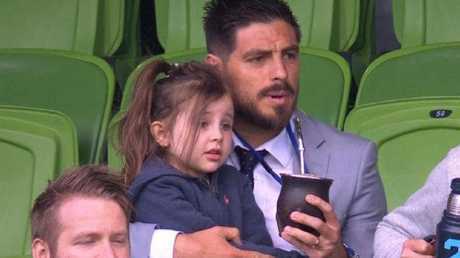 Bruno Fornaroli watches on from the stands. January has already got off to a big start for City, after the club cut ties with Michael O'Halloran. 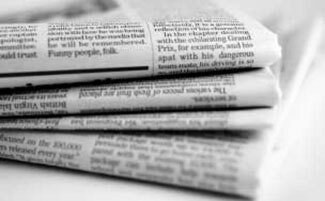 The Scottish winger was released on compassionate grounds after just one A-League appearance. O'Halloran failed to settle in Melbourne after a series of injury setbacks, and the club allowed him to return home - giving City chiefs additional flexibility in the transfer market this month. City have also decided to retain the services of Kearyn Baccus after the former Western Sydney midfielder impressed Joyce on his injury replacement deal. The 27-year-old joined on a short-term contract to replace O'Halloran earlier in the season. He has established himself as a key midfielder, starting every match and making the third-highest number of completed passes in the league this season.